If you need some extra cash to weather the storm or to address a financial emergency, Fast Auto & Payday Loans, Inc. could help you get up to $15,000 in same-day cash with our Tracy title loans, payday loans and signature installment loans. All you need is a vehicle you own and a few simple required items listed below. To get started, simply fill out our online request form and answer your phone when one of our friendly employees calls you right back. They’ll be happy to explain the process, go over the required items and answer your questions. After a quick inspection of your car and a few signatures, qualified borrowers could get the cash they need within minutes. When a financial crisis strikes in Carlsbad, San Diego, Irvine, and Temecula, it’s hard to know where to turn to for help. Most banks won’t give you a loan unless you have a great credit history and good financial standing, but not all people meet these requirements. So, who could help you if the banks won’t? We’re here to let you know that Fast Auto & Payday Loans, Inc. wants to help you settle your urgent money issues by putting the extra cash that you need right in your pockets regardless of your credit or financial status. You could be on your way to same-day cash amounts up to $15,000 with just a few minutes of your time. 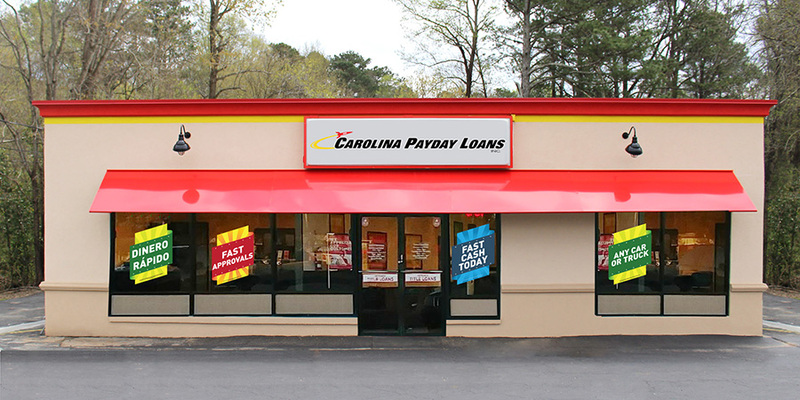 Don’t wait another minute - fill out the online request form and let Fast Auto & Payday Loans, Inc. help you out today! 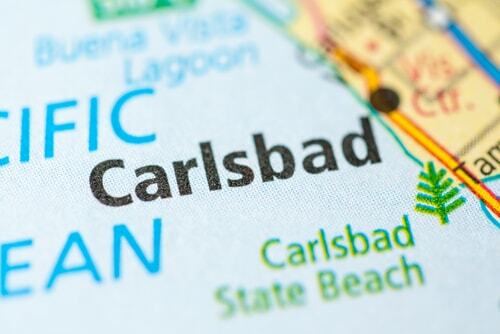 Why Choose Us for Your Carlsbad Title Loan?